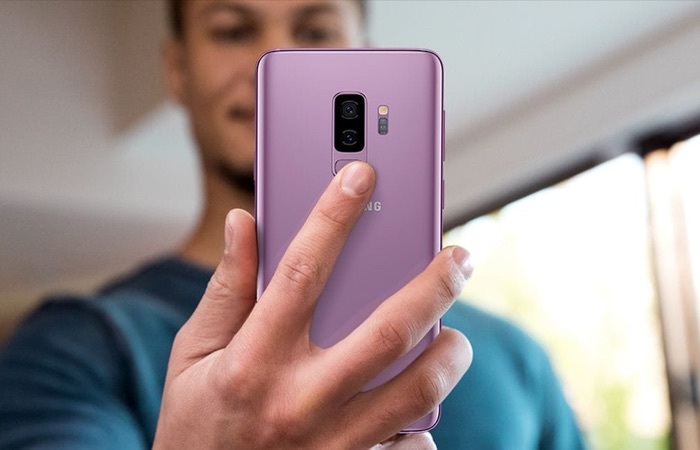 Samsung recently launched their Android Pie beta program for their Samsung Galaxy S9 and Galaxy S9 Plus smartphones. The company has now released their new Android Pie beta 2 for the handsets. At the moment the Android Pie beta program is only available in a handful of countries, this includes the US, South Kore and Germany, there have been rumors that it may expand to the UK some time soon. The Android Pie beta 2 for the Galaxy S9 and S9 Plus brings a range of new features to the handsets and also a range of bug fixes. The update is around 700MB in size and comes with the firmware version G960FXXU2ZRKL, Samsung will release the final version of the software to everyone in January of 2019.